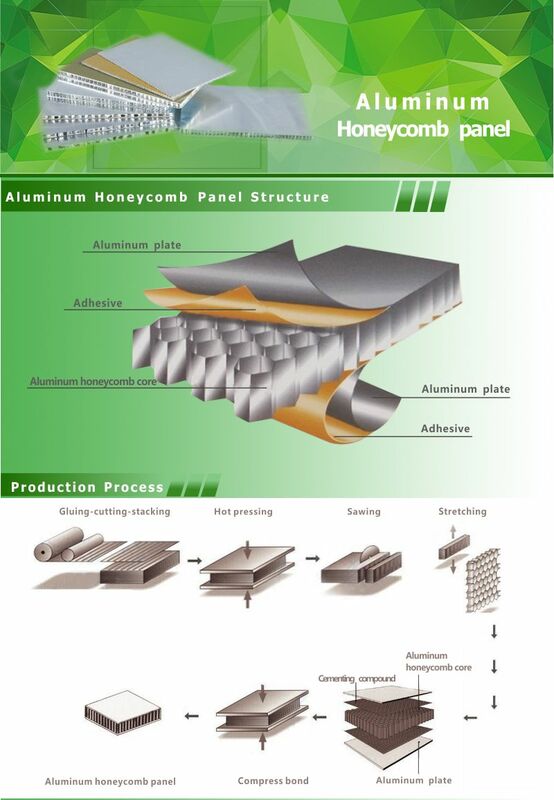 Aluminum Honeycomb Panel is a kind of breakthrough from aerospace application to commercial application, and it is one of best environmental composite materials with perfect strength to weight ratio. It is widely used in different filed for its unparalleled merits. which to a great extent limit the transmission of sound wave and heat. 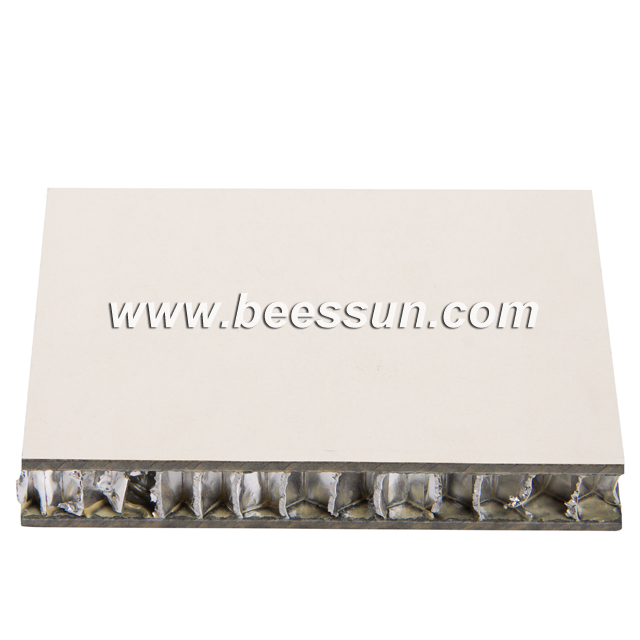 honeycomb panels fireproofing grade is BG-8624-B1 Grade. strength and supper flatness over a large area. 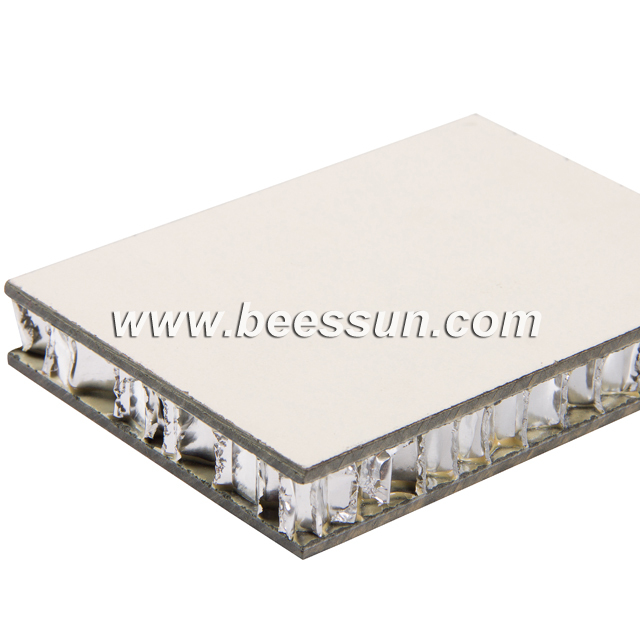 The Aluminum Honeycomb Panel surface skins are manufactured through roller-coating techniques, thus anti-anodizing, color stable and no going moldy and deforming. of that for stainless steel. 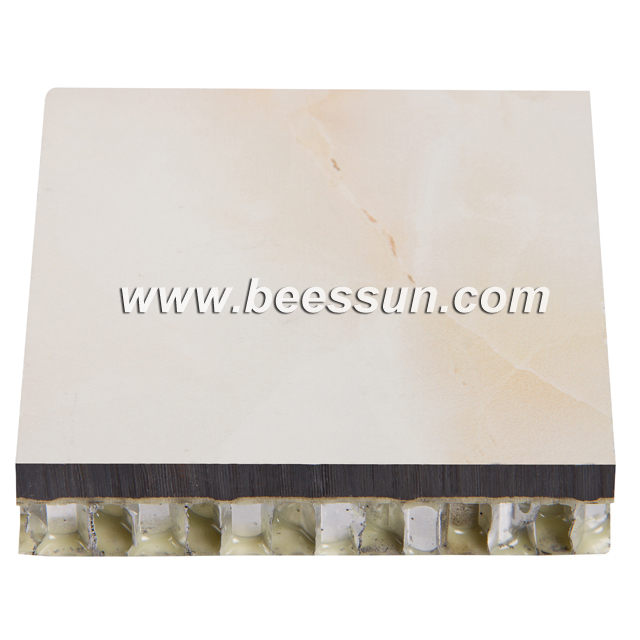 Aluminum Honeycomb Panel does not emit any hazardous gas and easy to be cleaned and also easily recyclable. According to testing, the Aluminum honeycomb panel remains intact after immersed in 2% HCL solution or in saturated Ca(OH)2 solution for 24 hours. 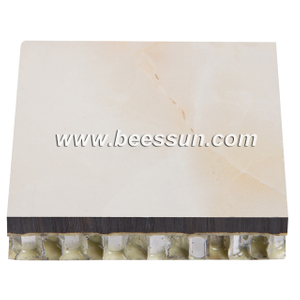 We could supply the panels with installation purpose aluminum alloy brackets. They are easily installed, thus saving time and labour. Furthermore, they can be dismantled for installation in other places.